A former soldier, Jean-Noël joined the group in 2002 and spent nine years at AGS Senegal. In January 2011, Jean-Noël took over the management of AGS Morocco for a period of four years. A former soldier, Jean-Noël joined the group in 2002 and spent nine years at AGS Movers Senegal. In January 2011, Jean-Noël took over the management of AGS Movers Morocco for a period of four years. In 2015, he made the decision to retire, but his retirement was short-lived as he rejoined the group in 2016, occupying positions in both Mali and Chad. 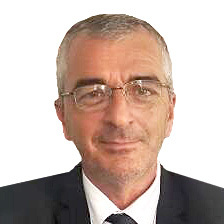 In May 2017 Jean-Noël joined AGS Movers Douala in Cameroon. This is a new challenge for Jean-Noël who must develop a troubled branch. In view of his track-record, he has the full confidence of the executive directors. We would like to wish him a warm welcome back to the group. Frédéric Léomant needs no introduction with his 12 years of service with the Group. Frédéric has taken up the management position at AGS Movers Benin since June 2017. He succeeds Frédéric Gros, who has taken sabbatical leave. Frédéric has crisscrossed Africa since joining the Group and has taken up challenge after challenge. 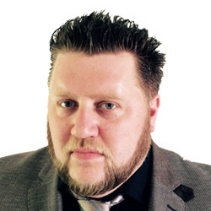 With 15 years’ experience in the removals industry, Christian Braunschweig has joined AGS Movers Warsaw in November as the new Branch Manager. Christian joined the group in July this year at AGS Froesch Berlin as Trainee Branch Manager. 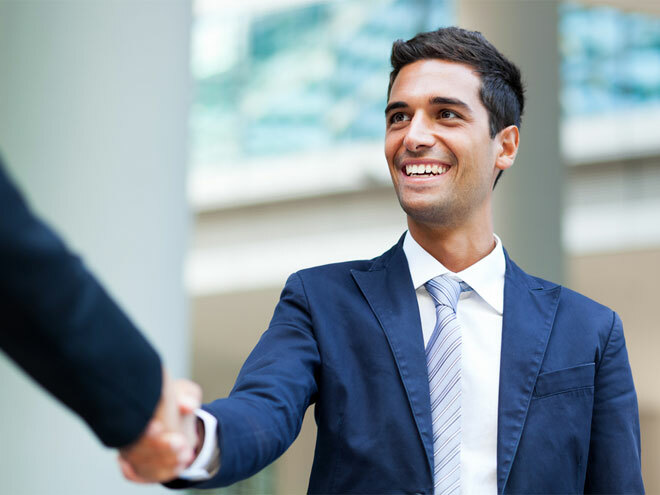 With an entrepreneurial spirit undoubtedly stemming from his experience in the family business in Germany, his first priority has always been complete client satisfaction, a principle that is at the heart of our Group. Mehdi Ouchelli, joined the group in 2011 and took over the manager position at AGS Movers Japan on 1 October 2017, succeeding Ben Garcia. Mehdi started as a key account salesman for AGS Movers South Korea and was appointed to the sales manager’s position at AGS Japan. Mehdi has a Master’s degree in Management from St. John’s University in New York, USA. He is married to Jina and has two children, Serene and Joon. We wish him great success in this new phase of his career. Anita Takdare took over the management of AGS Movers Hyderabad in November 2017. After studying architecture, Anita quickly turned to the mobility industry, gaining experience over the past 8 years in the relocations and moving sector. She spent five years as a consultant and the sales coordinator for key accounts at AGS Movers Jakarta and AGS Movers Singapore, respectively. Prior to her appointment, Anita was a relocation consultant in Hyderabad. Married and a mother of a six-year-old boy, Carl Ksatria Sinha, Anita is also involved in volunteer activities, especially for disadvantaged young people. When her busy schedule allows, Anita likes to play basketball, cycle and take photographs. We wish them well in their new positions.